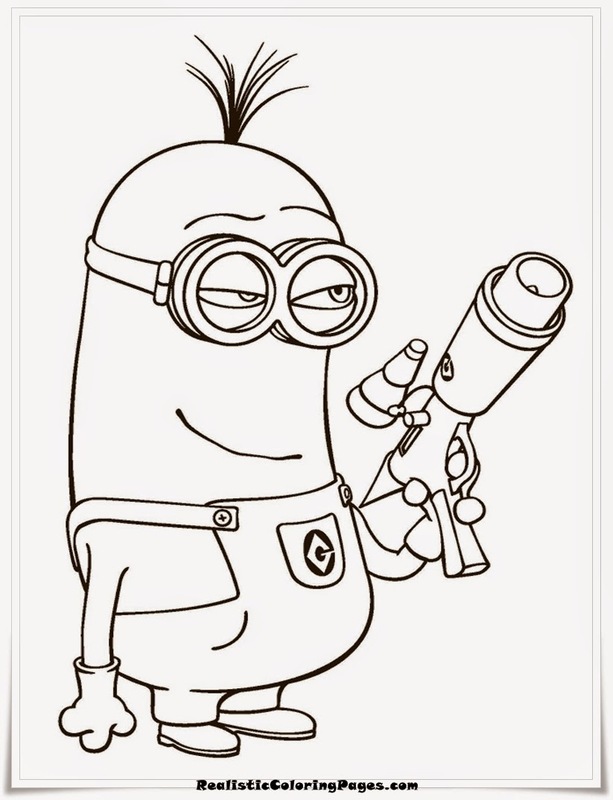 Despicable Me is the animated movie of the United States which tells the story of a super villain named Gru who do not like children - children and attempted to beat the vector, another super villain who has managed to steal the pyramids of Giza. 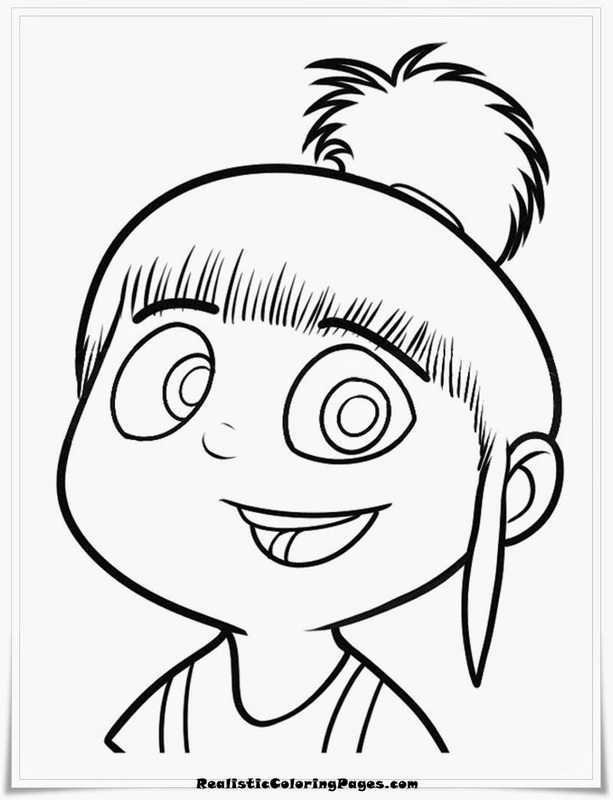 The loss of this pyramid news broadcast in several countries so that some countries such as China, France and other protecting each building popularity, not infrequently also the tourists crazy to protect her beloved objects. 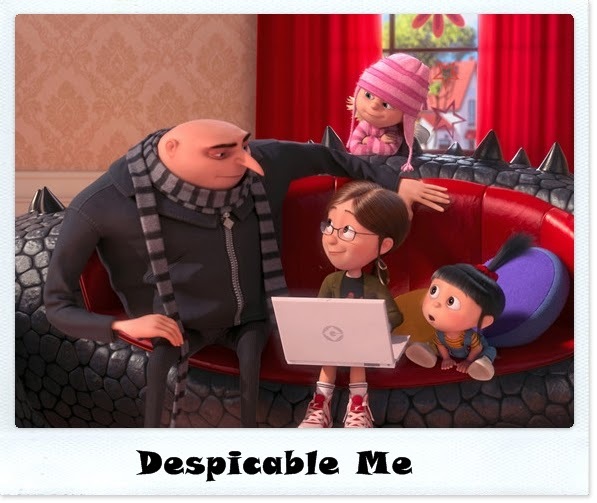 This movie is the first CGI film produced by Univrsal Pictures in collaboration with Illumination Entertainment. 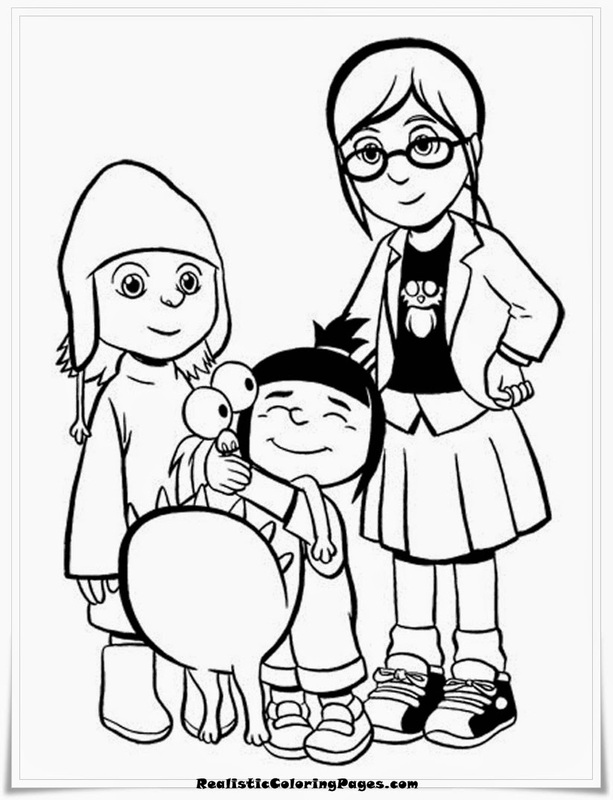 The movie was released on July 9, 2010 in the United States. 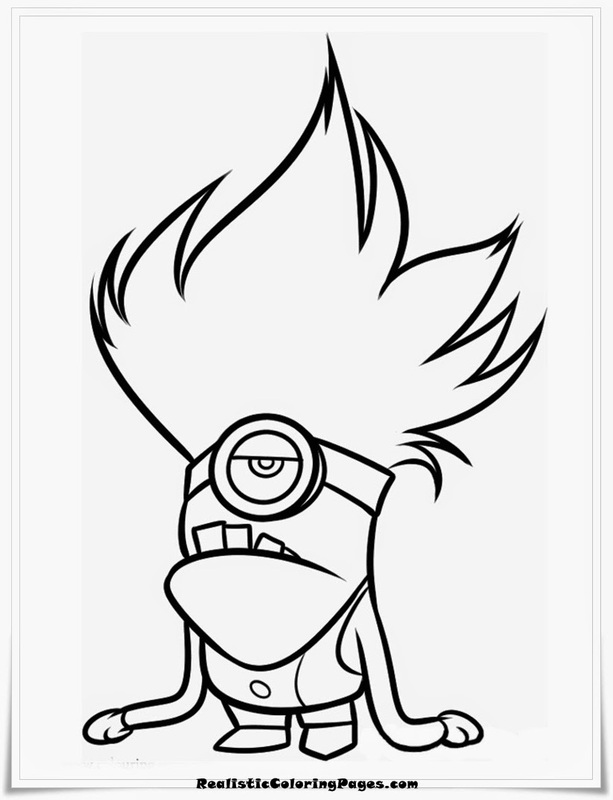 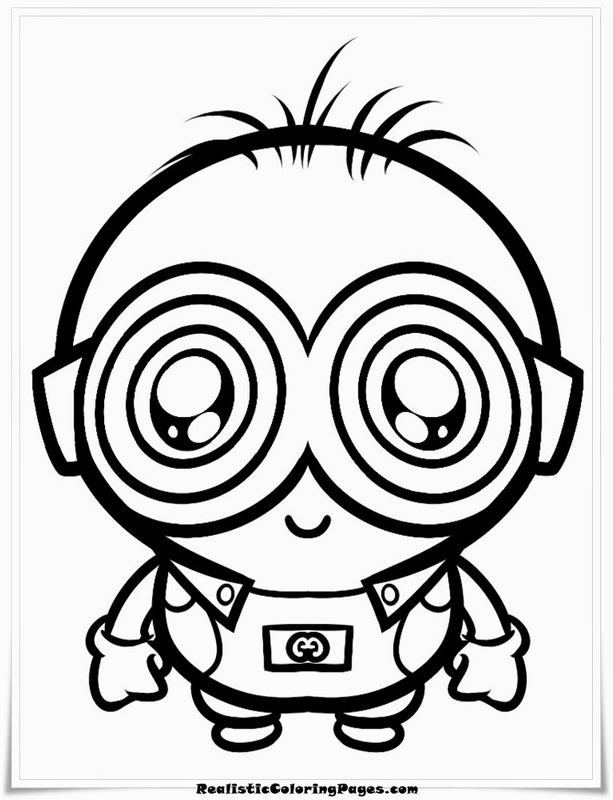 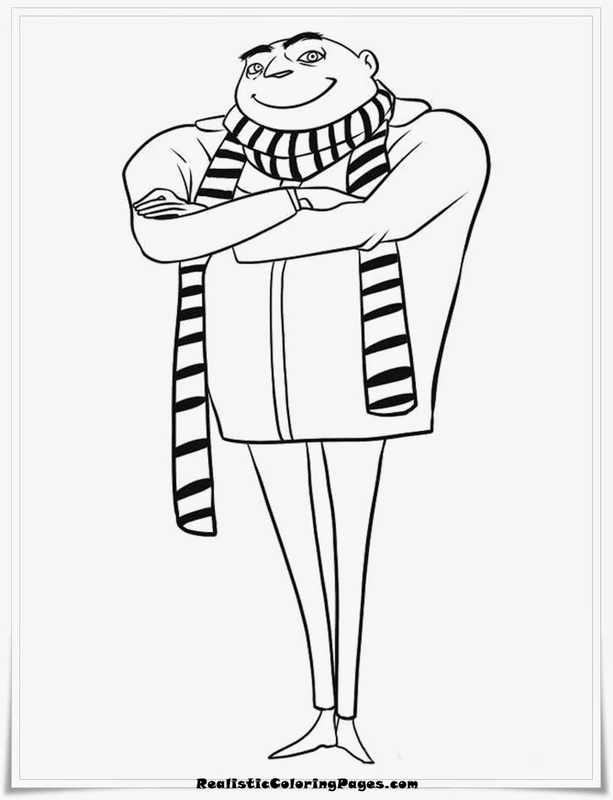 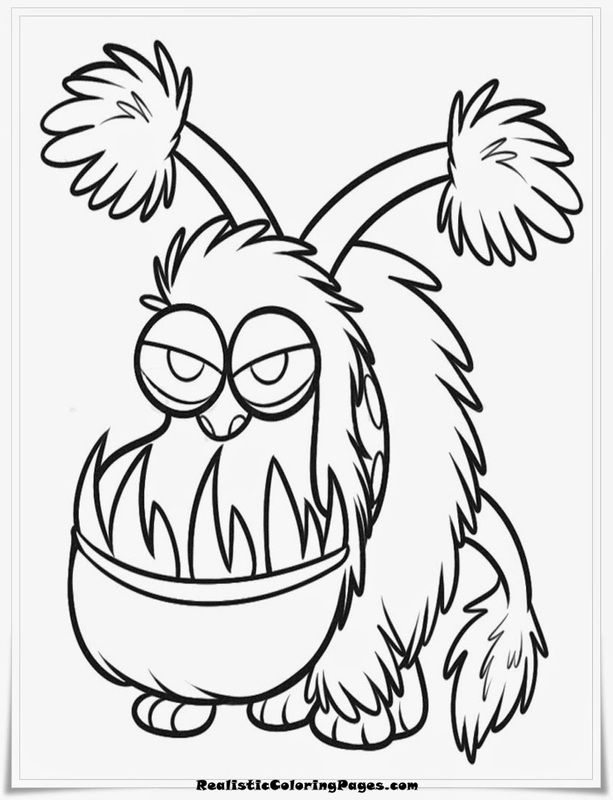 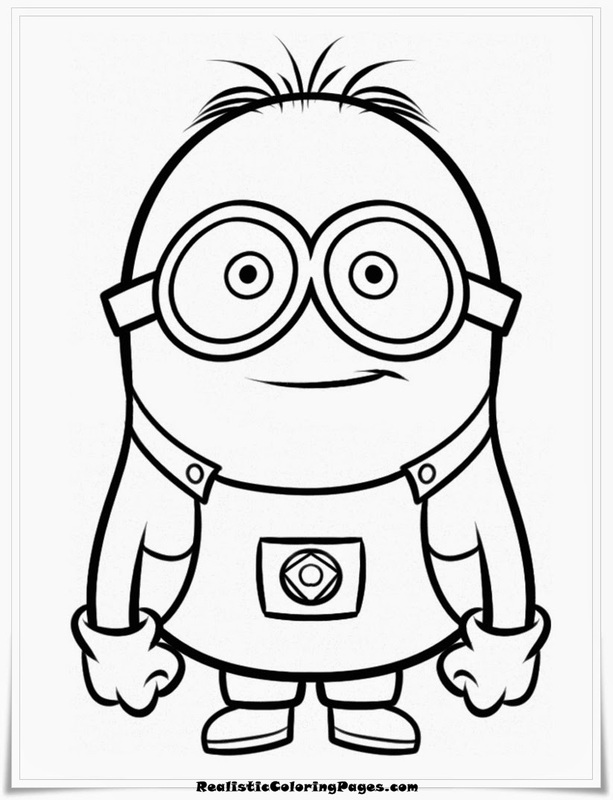 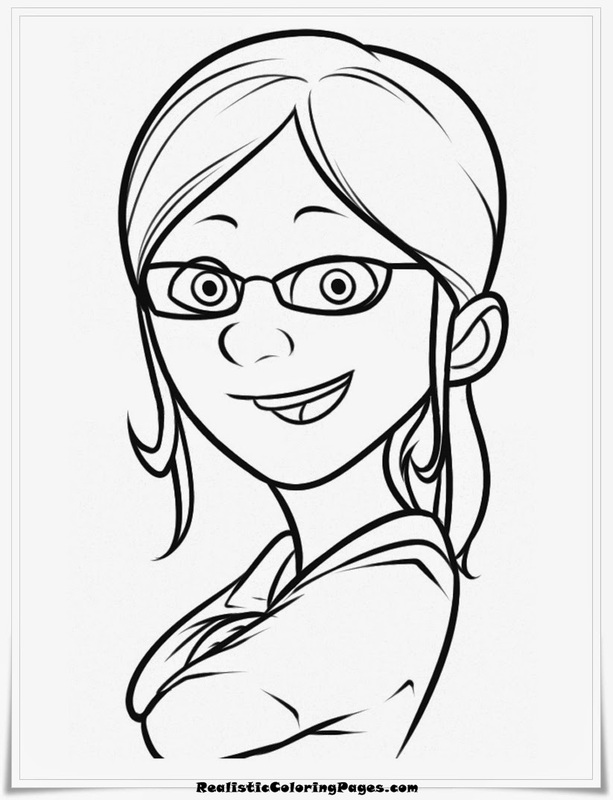 Below is Despicable Me coloring pages for kids that you can download on my realistic coloring pages, here you can download 9 Despicable Me printable coloring pages for your kids coloring activity, enjoy it!.